ClayHouston will be well represented at Craft Texas, Nell Gottlieb, Jessica Kreutter and Angel Oloshove are included 2018 artists, congratulations to all of you. The CH General Meeting September 29th 10:00 am-Noon at the new Glassell, We will have a membership poll out this month to see what you want, don’t want, like, don’t like and your overall comments. Members Only Show Call closes August 31, Reception Oct 20 so get those entries in. 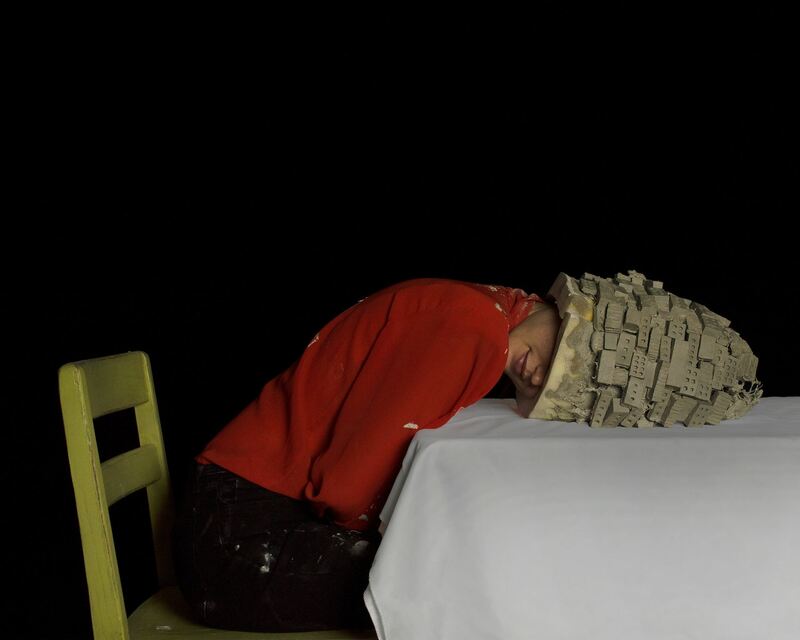 Fall symposium “Beyond Surface: Identity Through Clay” featured artists Jennifer Ling Datchuk and Adam Field, Oct 20 and 21. Register now before all the seats are taken. Bayou City Clay Crawl first weekend of December plans are moving forward and should have a studio listing in the very near future. Swap Shop remember to check out the swap shop, Three are some good buys on there just now. Member Spotlight you need to have your member page populated with photos and info to be included. Hope your A/C is working. Have a great August. Clara Hoag announces her upcoming solo exhibition, "A Sum of Parts." The show runs July 30th - September 21st at Gallery 100 in the Silos at Sawyer Yards (1502 Sawyer Street Houston, Texas 77007). An opening reception for the show will be held on August 4th, 6-8pm. View Clara's work at claragracehoag.com, and visit sawyeryards.com for show information and updates. This exhibition and work is funded by a grant from the city of Houston through Houston Arts Alliance. Betsy Evans has "Must See Exhibits"
Betsy Evans announces the opening of her “Guest Artist” show at Archway Gallery 2305 Dunlavy, Houston, TX 77006 on April 11th from 5-8PM. Her show runs throughout the month of August. Betsy was given the “Guest Artist” show as a prize for winning 1st Place in the 10thAnnual Juried Exhibition at Archway Gallery for her piece “Trojan Goat”. Three Journeys brings together a ceramicist, a painter, and a printmaker, three women working in three different media whose work is connected by the theme of the journey. For each artist, this theme has a unique meaning. For Evans, the journey focuses on her physical and mental health since battling cancer. For Reeder, the meaning is similar, with her work inspired by the journey from loss to renewal after being diagnosed with rheumatoid arthritis. The journey for Sivov, who has moved around all of her life, is about finding belonging and a sense of home.